iZettle, a Stockholm, Sweden-based mobile payments company, raised another €5m in Series C round of funding. 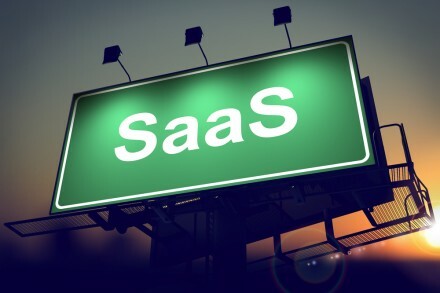 Hasso Plattner Ventures joined Series C investors Zouk Capital, Dawn Capital and Intel Capital, as well as Greylock Partners, Index Ventures, Northzone, Creandum, SEB Investors, American Express, MasterCard and Banco Santander. 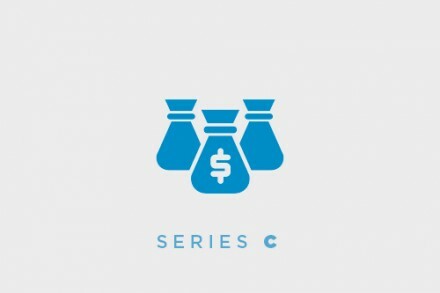 The additional funds bring the Series C to €45m ($61m), and total investment capital to just over €85m ($118m). The company will use the funds to continue growing existing markets and to introduce its services in more countries. Founded in 2010 by CEO Jacob de Geer and Magnus Nilsson, iZettle provides a mPOS solution including an app, a chip-card reader and a business management software tool that allows users to take card payments and manage their business. Launched in Sweden in the summer of 2011, the service is now available to individuals and small businesses across Sweden, Norway, Denmark, Finland, The United Kingdom, German, Spain, Mexico and Brazil.